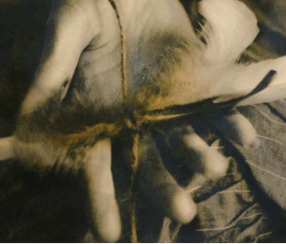 Talks from the 2018 LAPADA Fair: The Headline Lecture will be presented by Cultural Partner, the Ashmolean Museum, on Monday, 17th September, and will be focused on the content of its upcoming exhibition, ‘Spellbound: Magic, Ritual and Witchcraft’. A series of exciting talks organised by The Arts Society will run throughout the fair. To reserve your place at any of the events, please email [email protected] with your name and contact details (places are strictly limited). 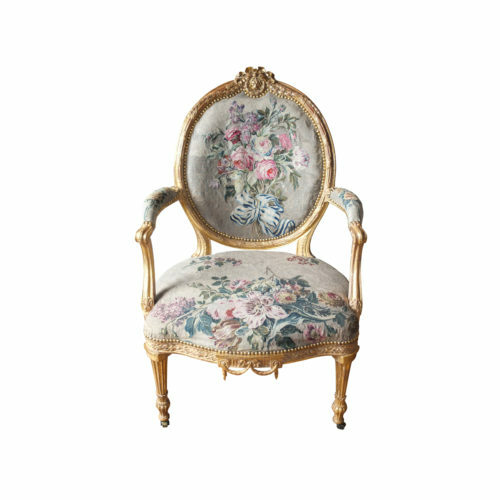 A lecture on the development of the chair in terms of its construction and style from ancient times through to the 19th century and also its use as a symbol of power and authority in courtly ritual. Janusz Karczewski-Slowikowski is a freelance lecturer and researcher in English furniture history and also an antique dealer. 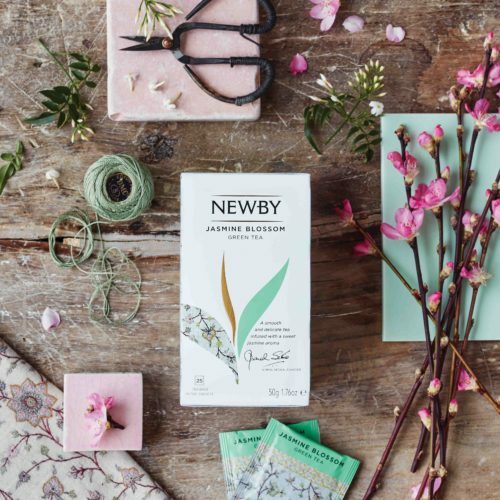 This year luxury London tea company Newby Teas will join LAPADA as its official tea sponsor. To celebrate this collaboration Newby’s experts will be hosting an intimate tea tasting during the fair. Join Newby at the 1st Floor Brasserie at LAPADA to sample the world’s finest teas, learn how to brew the perfect cup and discover more about the cultural inspirations behind the Classic Tea Bag Collection. Attendees will receive a full tasting experience, one-to-one time with an expert and a goodie bag from Newby Teas. Only 10 places are available for this event, so booking is essential. 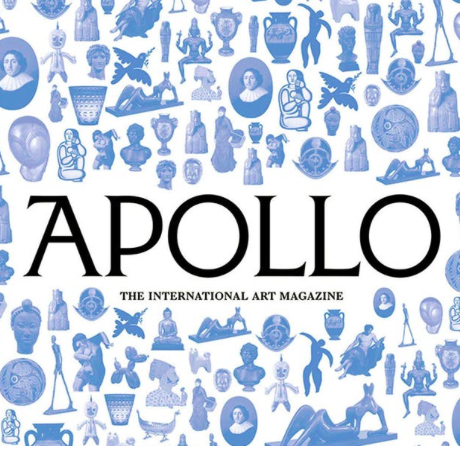 Apollo editor Thomas Marks picks out artworks and objects that relate to the history of London – and to its many artistic triumphs and traditions. Thomas Marks has been the editor of Apollo magazine since 2013. He has written and lectured widely on art, museums and literature, and is a founding editor of online magazine The Junket. He holds a DPhil on Victorian poetry and architecture from Magdalen College, Oxford. A pictorial history of drinking glasses through the ages, studied through images of actual objects and through paintings. The lecture will focus particularly on the development of the wine glass, but will also look at glasses designed for other beverages. 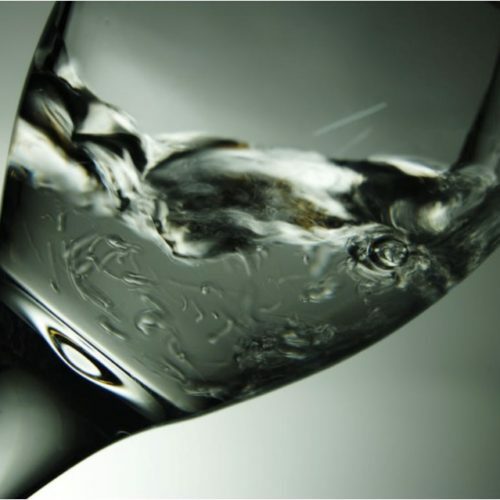 It will consider the drinking habits of different countries and the types of glass associated with each; and will discuss the association of fine glass drinking vessels with feasting and conviviality. Jane Gardiner (MA History of Art, University of London) trained at the V&A and continues to lecture there. She was Senior Lecturer at Sotheby’s for 17 years, becoming a Deputy Director of Sotheby’s, UK, and has lectured widely nationally and internationally. Spellbinding stories and fascinating objects: from crystal balls and magic mirrors to witch bottles and cursed puppets, this exhibition explores the impact of believing in magic upon individuals and upon entire communities from the middle ages to the present day. This extraordinary show promises to be an immersive and unexpected experience. In the Headline Lecture of the LAPADA Art & Antiques Fair, learn more about the objects on display at the Ashmolean including exquisitely engraved rings to bind a lover, precious medieval manuscripts, enchanted animal hearts pierced with nails and many other intriguing objects, presented by the Ashmolean’s Interpretation Manager, Natasha Podro. 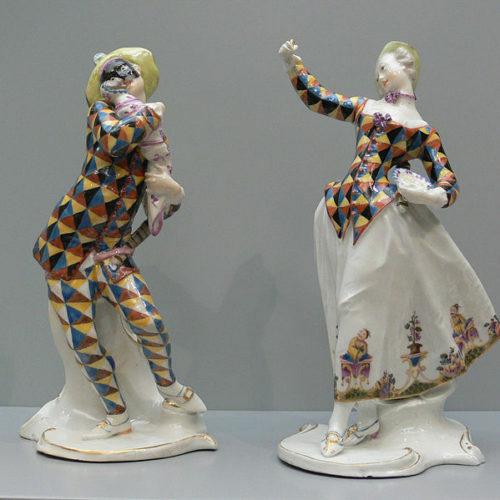 This lecture explores the fashion for porcelain figure sculpture in the 18th century, beginning as a form of table decoration and subsequently moving to the mantelshelf and china-cabinet; and how these figures reflect 18th century society in miniature. During the lecture you will meet characters from the Commedia dell’Arte and the English stage, beggars and pedlars, exotic figures from distant lands, lovers and musicians, shepherds and shepherdesses, the gods of Olympus – even the odd monkey! Andrew will guide you through the extraordinary periods and events between 1890 and 1929, where the great fashion houses collaborated with the finest jewellers to produce works of art of outstanding quality and glittering opulence. Along with this he discusses the clients and patrons who commissioned the jewels and how they were worn with sumptuous gowns. Andrew started his career working for Ian Harris on Bond Street before joining contemporary jeweller Elizabeth Gage. Following the V&A’s 2002 commission of jewels to accompany its ‘Tiaras, Past and Present’ exhibition, his jewellery has appeared in many films and in the television series Downton Abbey, several pieces from which will illustrate the talk.